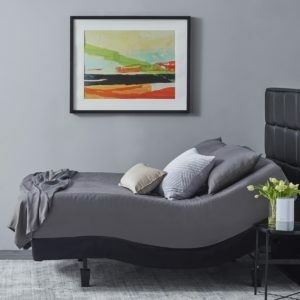 Adjustable electric bed bases are an incredible way to enjoy and expand your lifestyle. 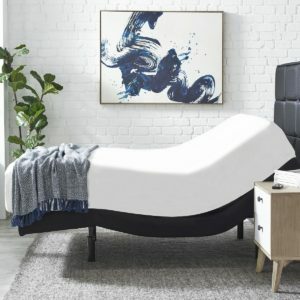 Featuring one touch zero gravity and preset positions for relaxing, watching tv, working and reading. Some models include an under bed light, memory positions and head and food massage. 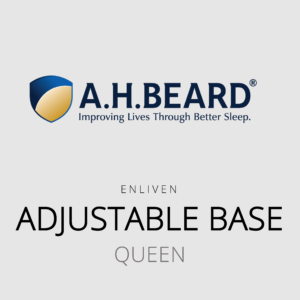 The AH Beard Enliven Queen Adjustable Bed Base makes sleeping and relaxing more comfortable, providing customised support to improve posture and circulation. Made in Taiwan. 10 Year Guarantee. 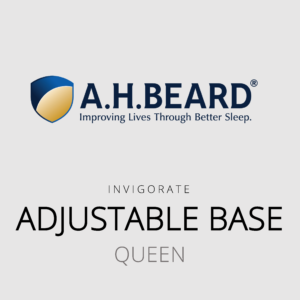 The AH Beard Invigorate Queen Adjustable Bed Base with massage makes sleeping and relaxing more comfortable, providing customised support to improve posture and circulation.